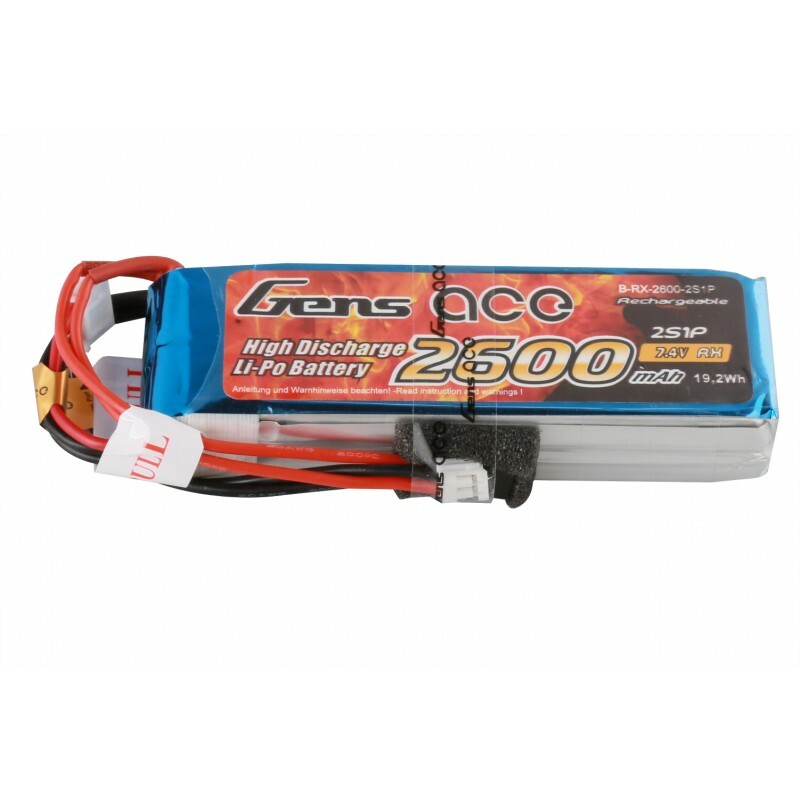 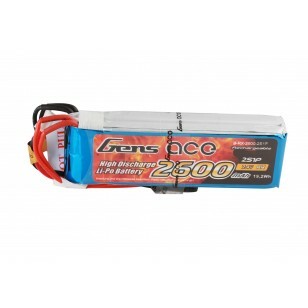 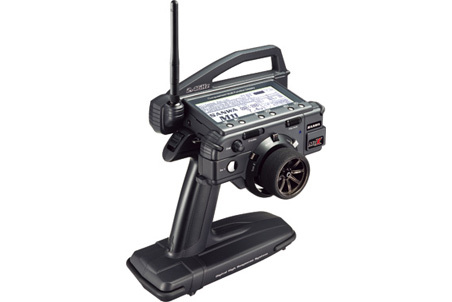 Gens ace 2600mAh 7.4V 2S1P Transmitter Pack. 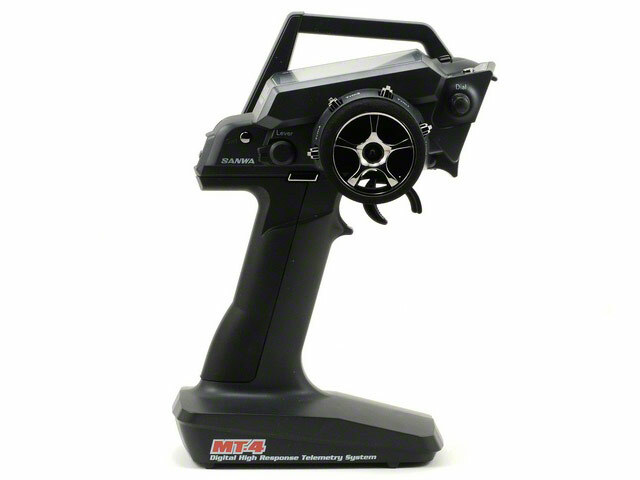 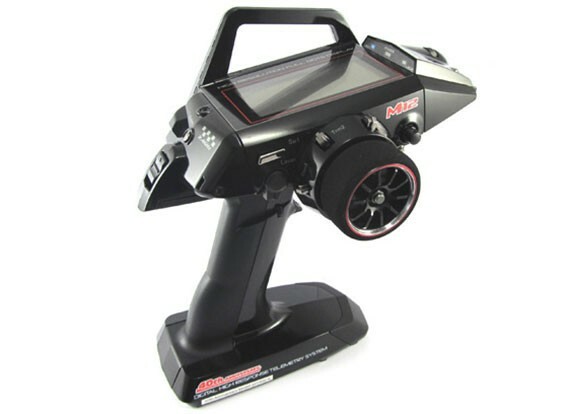 Perfect for Sanwa MT4/M11X/M12, Futaba T6J / T8FG 12FG. 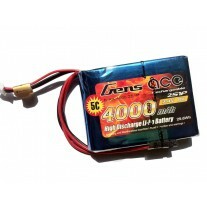 This is a Gens ace 2600mAh 7.4V 2S1P Transmitter Pack. 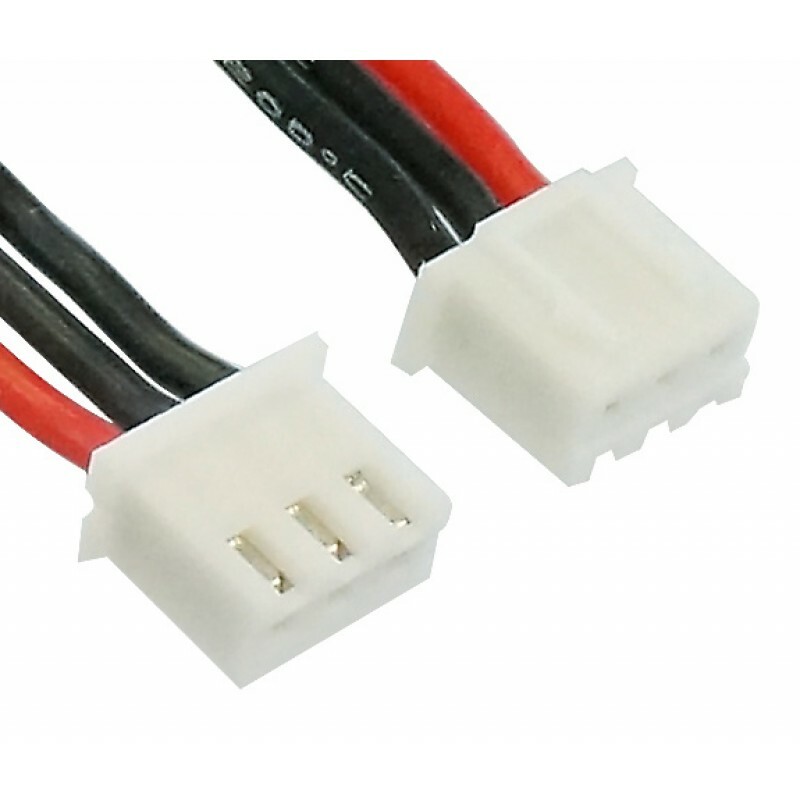 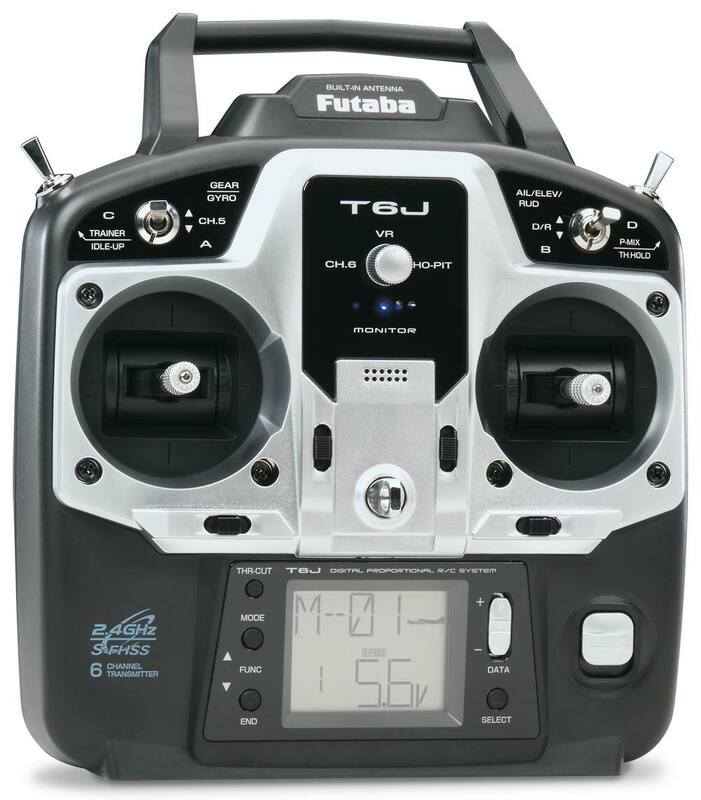 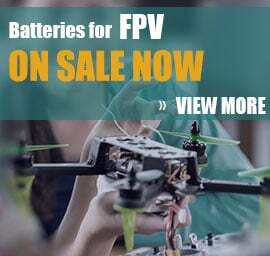 Not like the other RC batteries, this battery has low discharge rate, only 1C, equipped with JST-XHR balance plug and Futaba+JST-EHR discharge plug, it is suitable to Sanwa MT4/M11X/M12, Futaba T6J / T8FG 12FG.